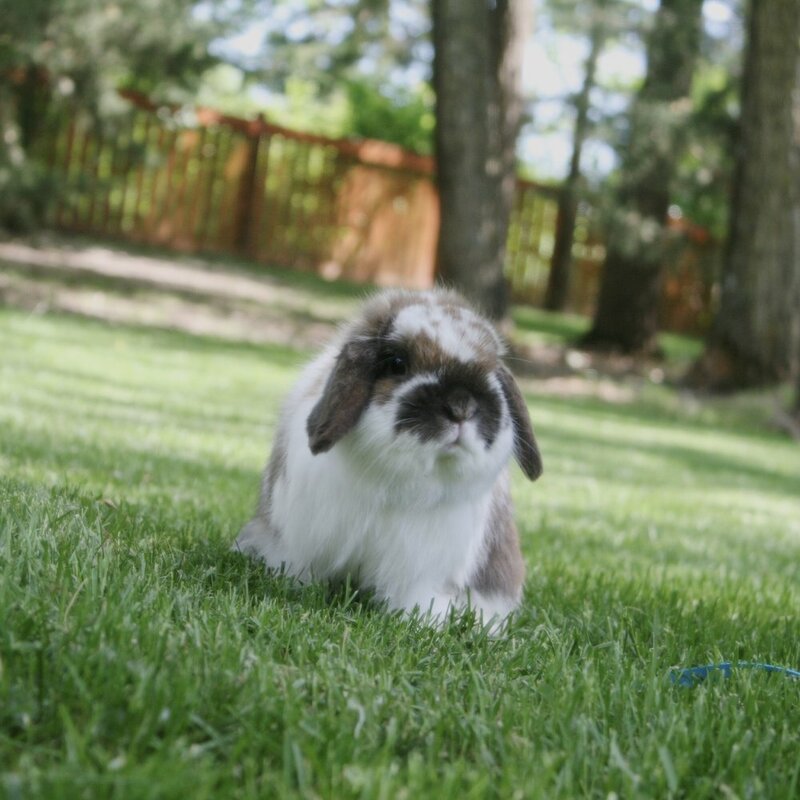 Holland Lops are a small breed, weighing no more than 4 lbs. They are known for their lopped ears and bulldog heads. The eight color groups recognized by the ARBA are Agouti, Broken, Pointed White, Self, Shaded, Ticked, Wide Band, and Tan Pattern. Holland Lops are a popular breed due to their sweet nature and looks!